Happy Anniversary, Dad and Mom! 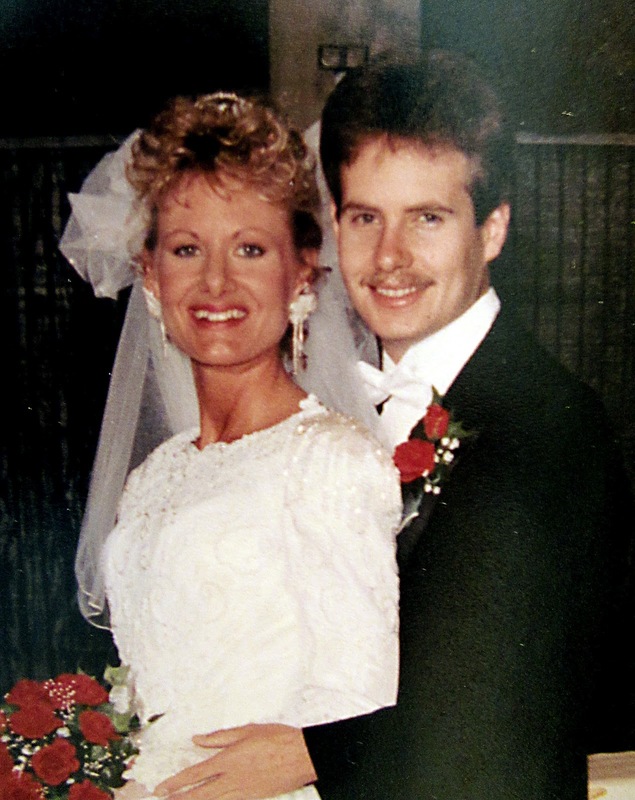 Happy Anniversary to our wonderful parents, David and Kris! Just two to make a go. It takes the Lord also. Where Christ is asked to enter. With Jesus at the center. For marriage still takes Three.